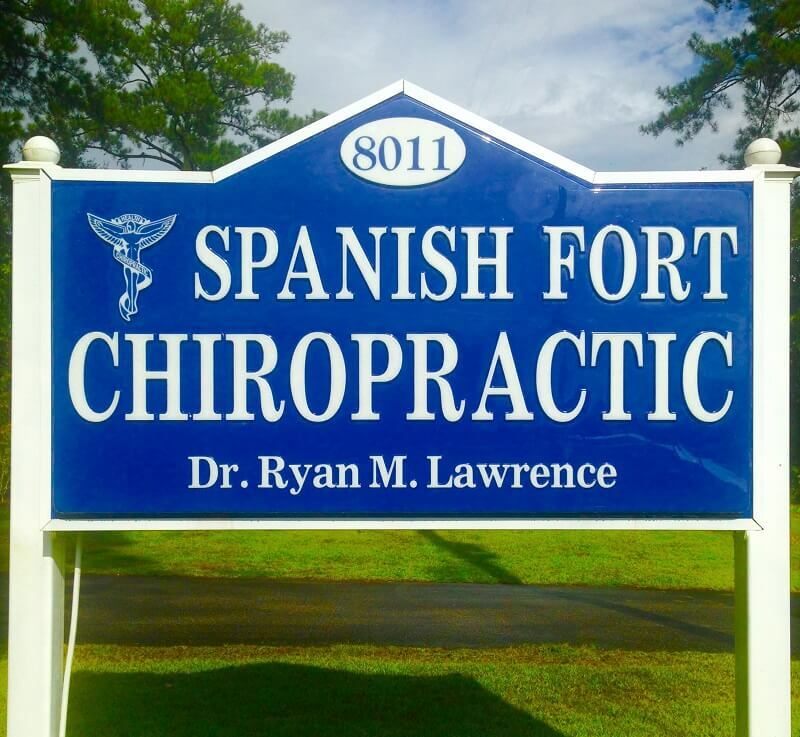 Spanish Fort Chiropractic clinic provides complete chiropractic healthcare for you and your whole family. 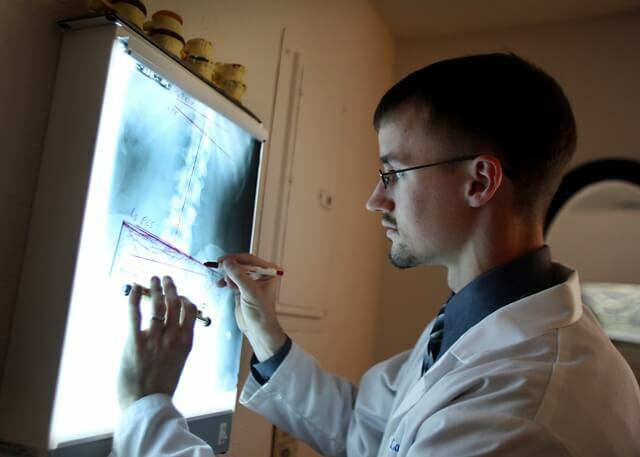 We understand that each patient's case is unique, and this is the reason why we are dedicated to providing you with your own personalized and detailed care plan. If you are concerned about your condition, or in pain, don't wait any longer and give it opportunity to worsen. 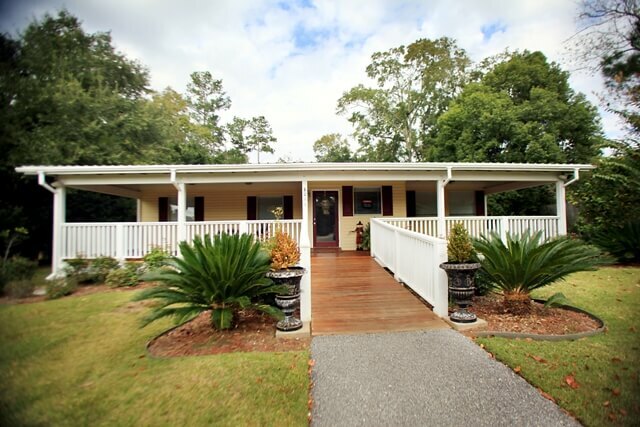 Call our office and speak with one of our friendly staff, who are happy to answer all of your questions! 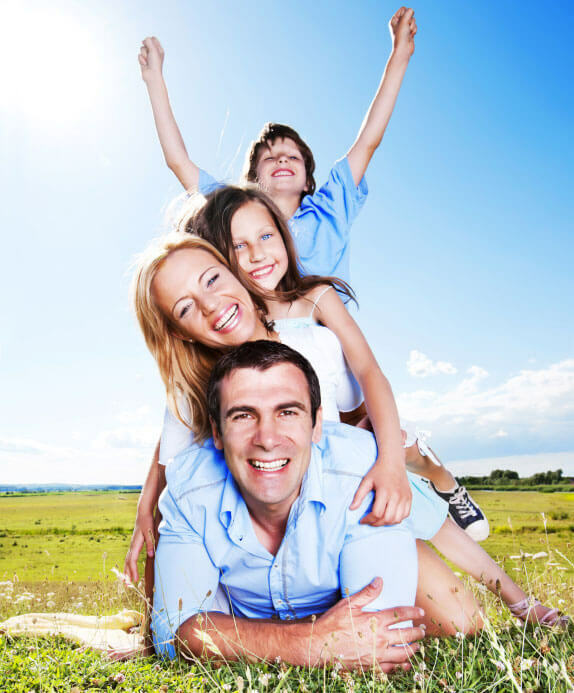 We accept all insurances BCBS, Aetna, Medicare, Viva, United Healthcare and more! No referral needed! *except for HealthSpring.